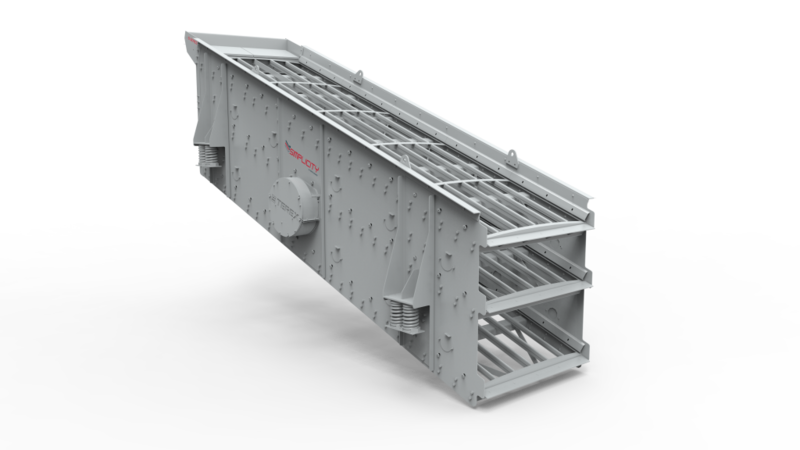 The SI screens are built with a robust drive mechanism and oversized bearings to handle large tonnages and a wide variety of applications. "The SI screens are intelligently engineered to provide maximum value and long life. The screens are versatile, reliable and have features designed for easy maintenance, such as large spacing between decks, which also allow for quick media changes" said Edwin Sauser, Terex MPS Product Manager.